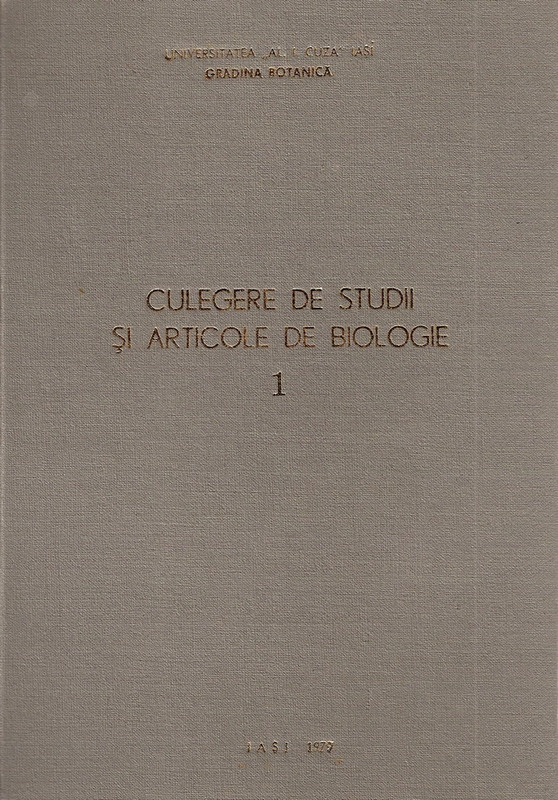 The Journal, originally called „Culegere de Studii si Articole de Biologie”, was first published in 1979. In the first numbers the articles were published in the following languages: Romanian, English, French or German. At present all the scientific articles are published in English and accompanied by an abstract and key words in the same foreign language. 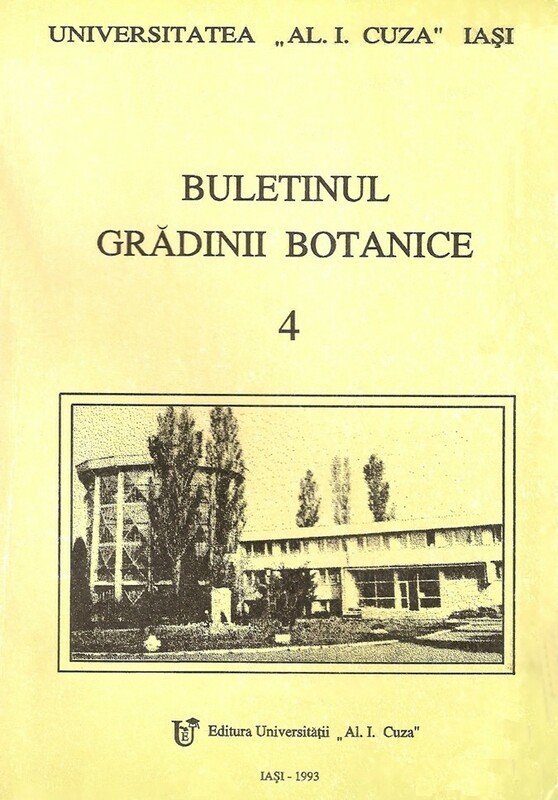 In this journal have published original contributions experts from country and abroad, recognized in the field of biology: Emilian Topa, Traian Stefureac, Constantin Burduja, Constantin Dobrescu, Ioan Tarnavschi, Coloman Vaczi, Gabriela Serbanescu-Jitariu, Dumitru Mititelu, Adriana Pop, Constantin Toma, Gavril Negrean, Heinrich Zündorf, Tamás Pócs etc. 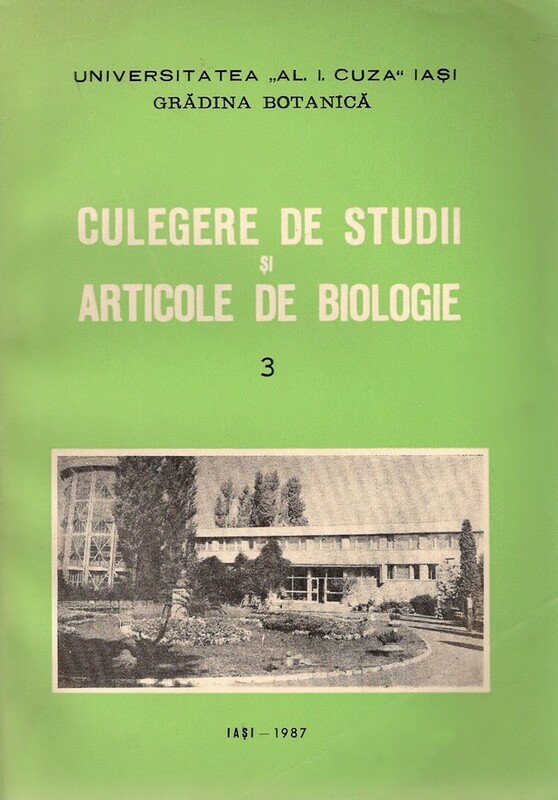 There are published scientific contributions in the fields of cytology, embryology, plant morpho-anatomy, taxonomy and ecology of fungi, mosses and vascular plants, phytosociology, forestry, nature conservation and environmental education. 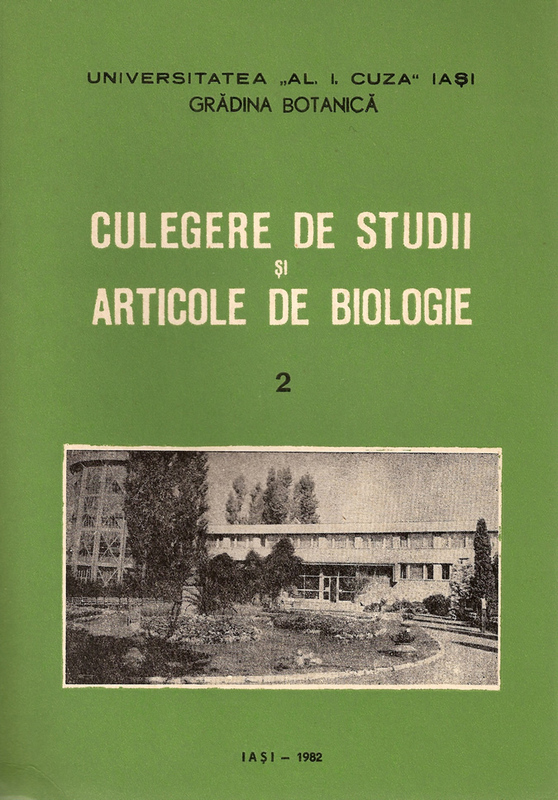 Until 1987 three volumes were published. 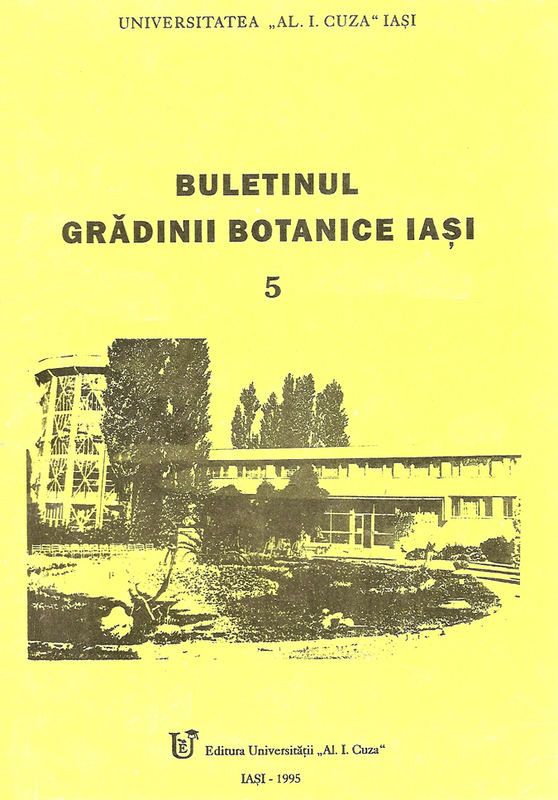 The new series begins in 1993 under the name „Buletinul Gradinii Botanice Iasi”. During the 30 years of existence, have been published numerous scientific articles, some with a great scientific impact. Since 2008, because of diversification on the directions of research on plant biology, the journal name becomes “Journal of Plant Development”. The journal first appeared occasionally, but since 1993 appears annually and on time. The journal is sent to the exchange in 10 countries on all continents and 30 institutions in the country.